Cooking is such pleasure with 614GW! 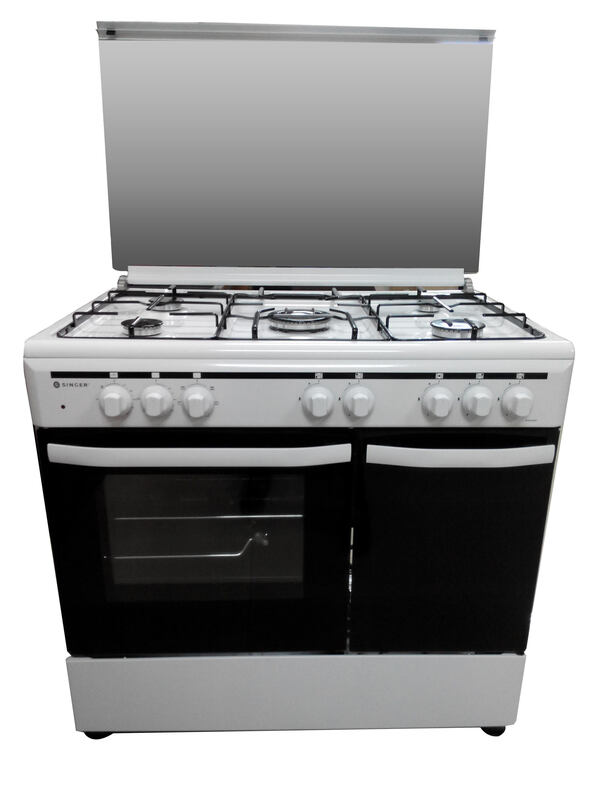 With 4 Burners and bigger size electric oven, you can now prepare varieties of delicious dishes with ease. 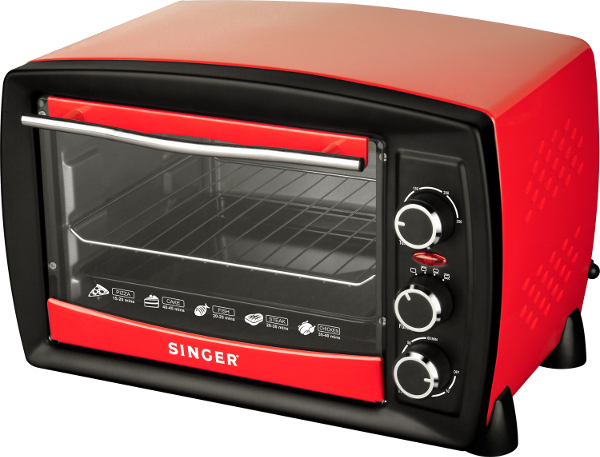 Baking made easy with Singer Electric Oven. 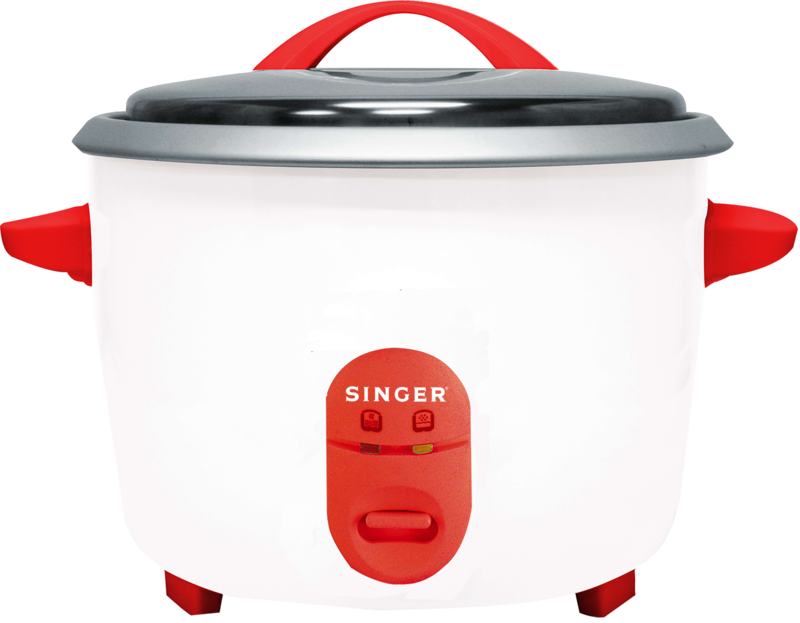 With the capacity of 18L, it's capable of baking cakes and pastry as well as roasting chicken and beef. 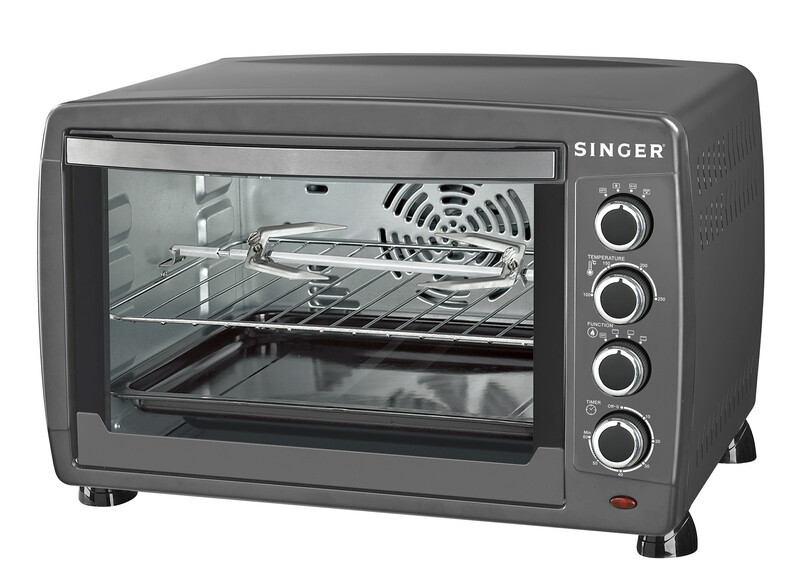 This 20L Electric Oven has a basic cooking function like grilling, toasting & baking. The friendly 4-stage heat selector adjusts the heat according to the cooking style. 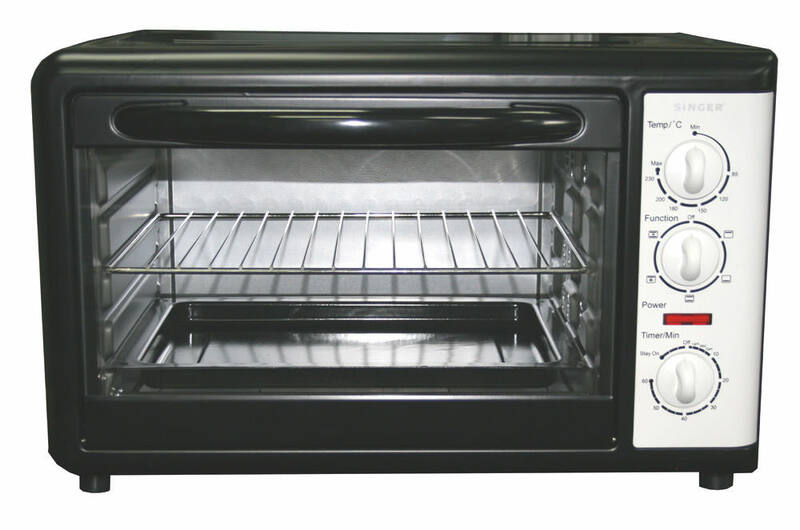 It is ideal for baking cake, grill chicken or beef and toast sandwiches. It also has a 60-minute timer & temperature control. 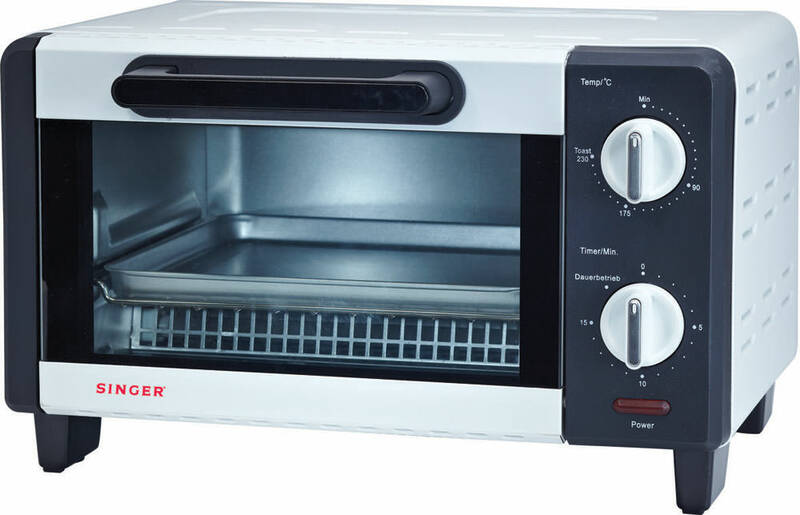 This 35L Electric Oven has a basic cooking function like grilling, toasting & baking. 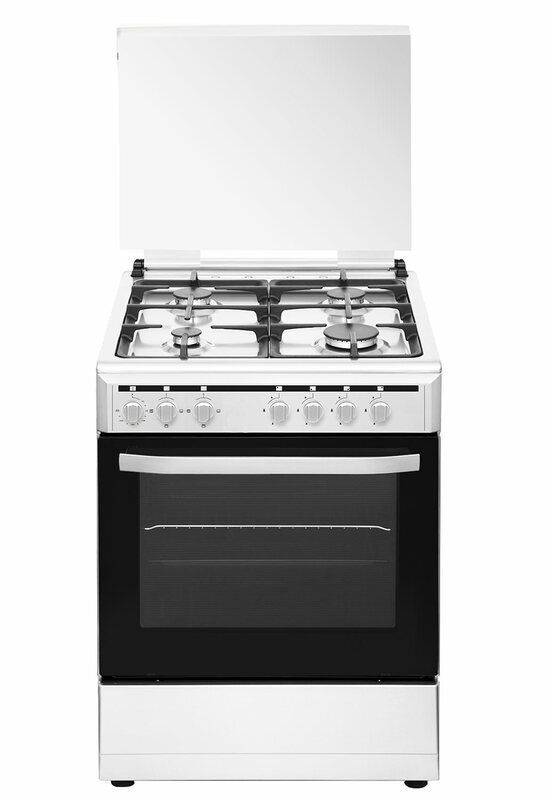 The friendly 4-stage heat selector adjusts the heat according to the cooking style. 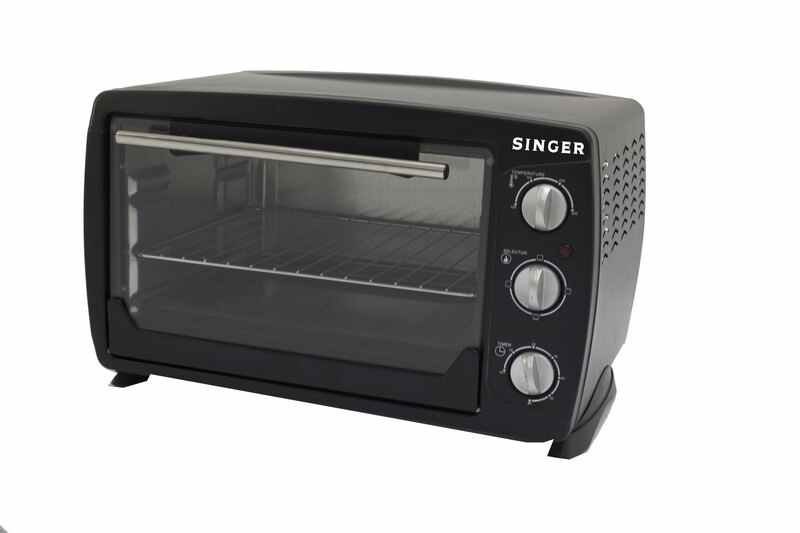 It is ideal for baking cake, grill chicken or beef and toast sandwiches. It also has a 60-minute timer & temperature control. 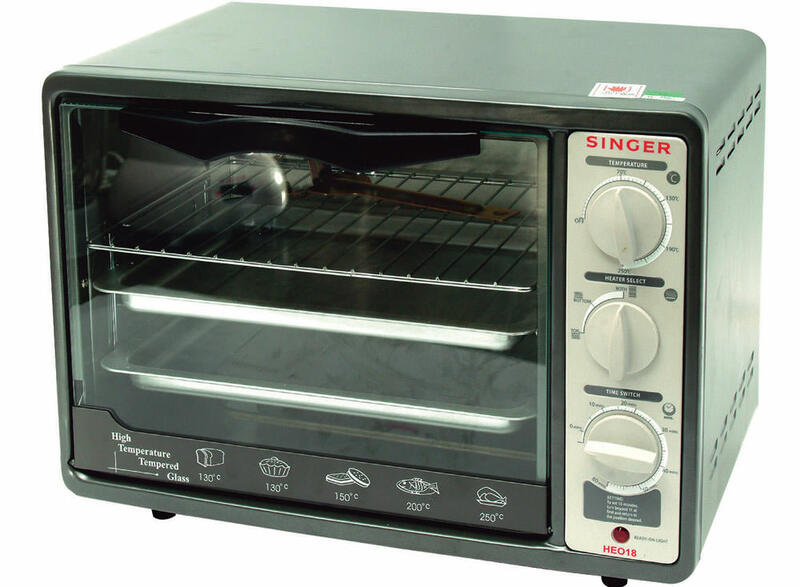 Singer Electric Convection Oven comes with rear mounted turbo fan providing superior performance in terms of even heat distribution and shorter cooking time. 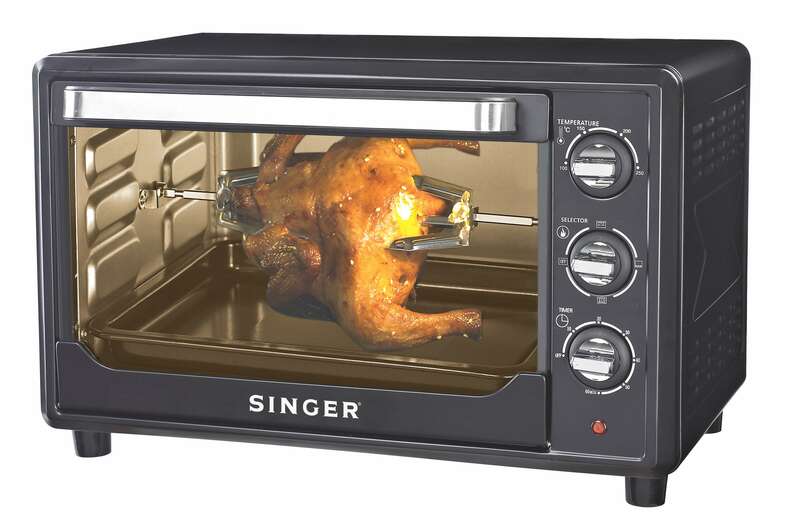 The M-type Heating element coupled with Rotisserie function provides thoroughly cooked food with even browning for better taste and texture. 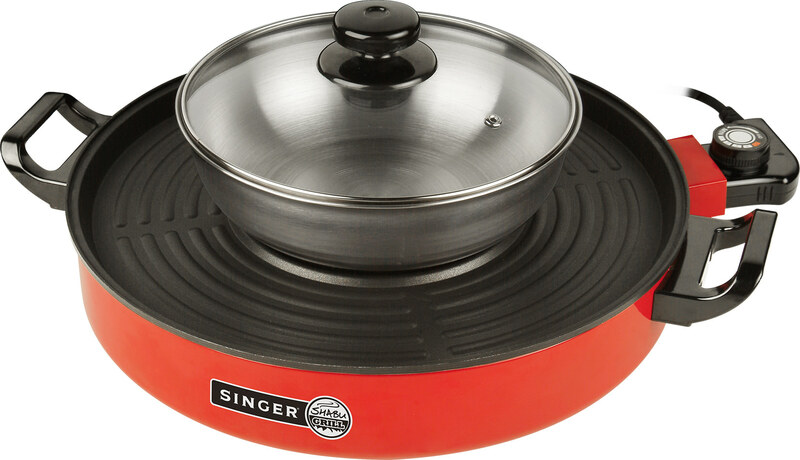 Halogen type heater produces a circle of hot moving air, which cooks food faster and evenly without usage of much fats or oils. 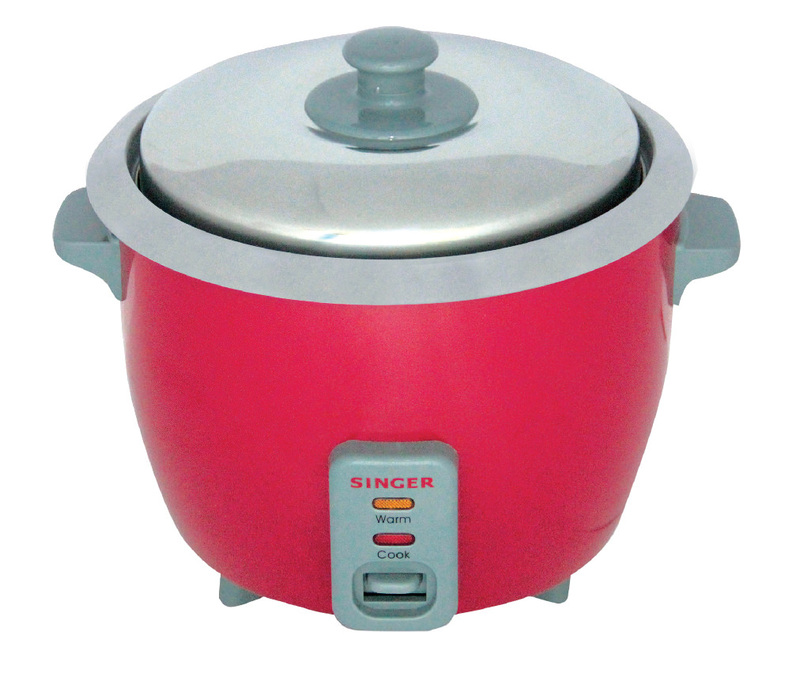 This model comes with 7 ways of cooking complete with timer, adjustable temperature control, tempered glass bowl and 4 accessories. 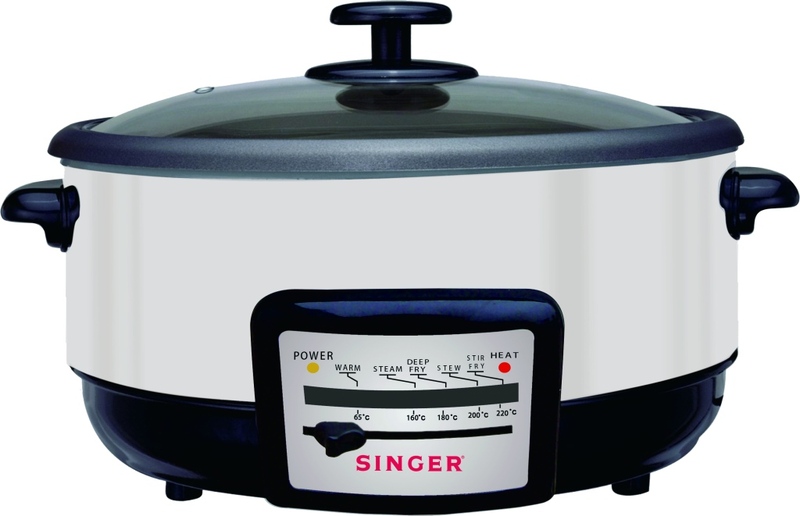 Cooking is an ease with MG31! You can defrost, reheat, cook and even grill meat. It's easy and convenient.